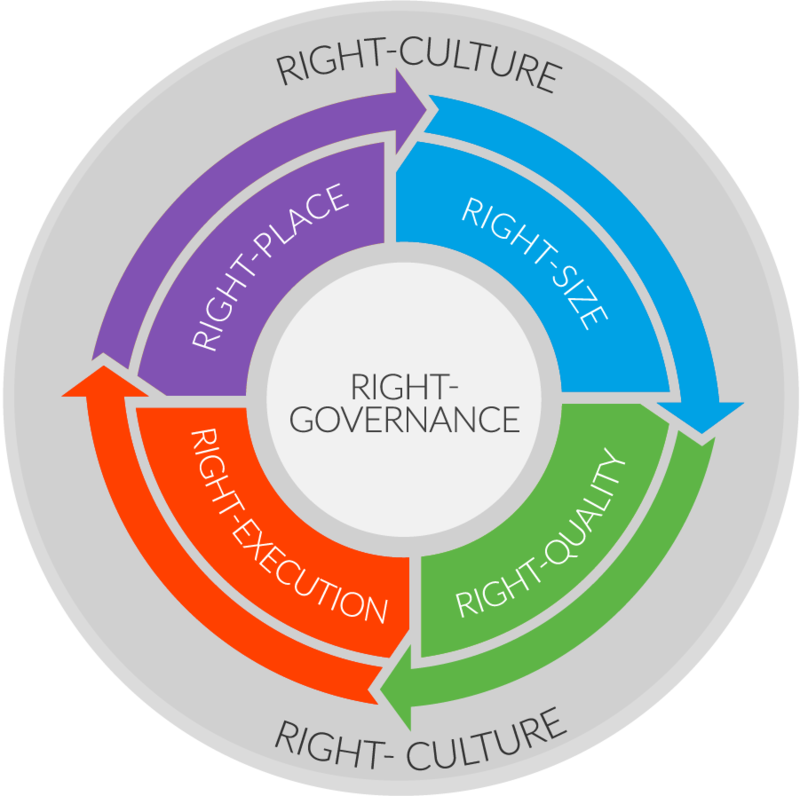 Good governance requires identifying key business performance indicators through Design for Six Sigma (DFSS) principles, a clear change management strategy and a baseline processes to create predictable performance in accordance with Six Sigma, CMMi or ITIL guidelines. Timetech automates processes and measures via digital dashboards, which yield relevant business performance metrics and continuous improvement. One must have the right number of people with the right mix of skills. At Timetech , we do not believe in simply re-badging or relocating people as a first approach. First, we identify the client’s business objectives, and then we build an optimal-sized team with the right skill mix built either through re-badging or re-locating. Outsourcing contracts typically provide initial costs savings, which erode in time as scope expands and costs rise. Timetech approach optimizes outcomes and ensures operational health throughout the engagement lifecycle.